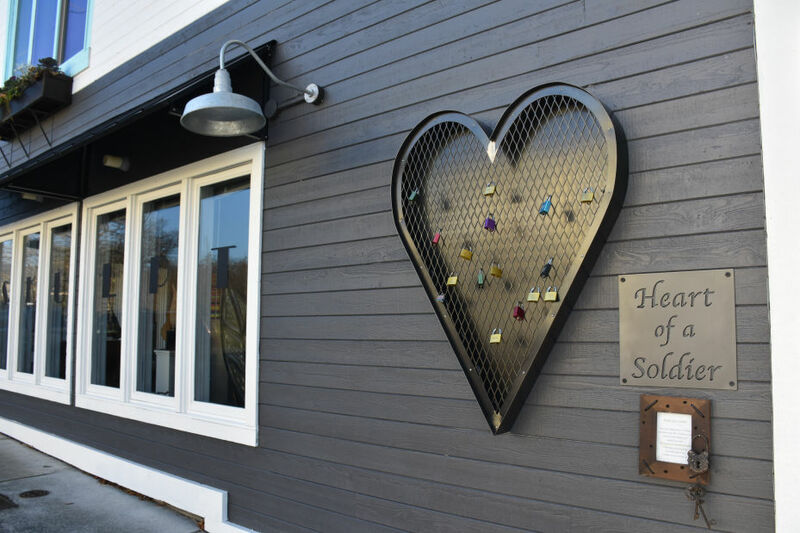 Do you want to leave a love lock for someone in your life that has served in the military or is now serving our country? You can in Oak Harbor, Washington on Whidbey Island. This small town has been a US Naval Base since WWII and its very fitting to have love locks dedicated to all of those who serve our country. 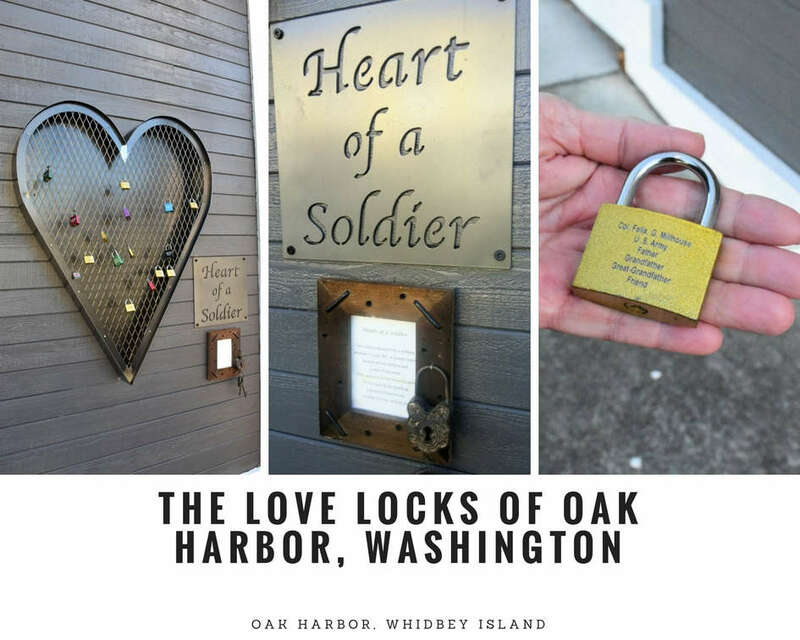 In my article with Whidbey Camano Islands, I also have a love lock experience of my own.